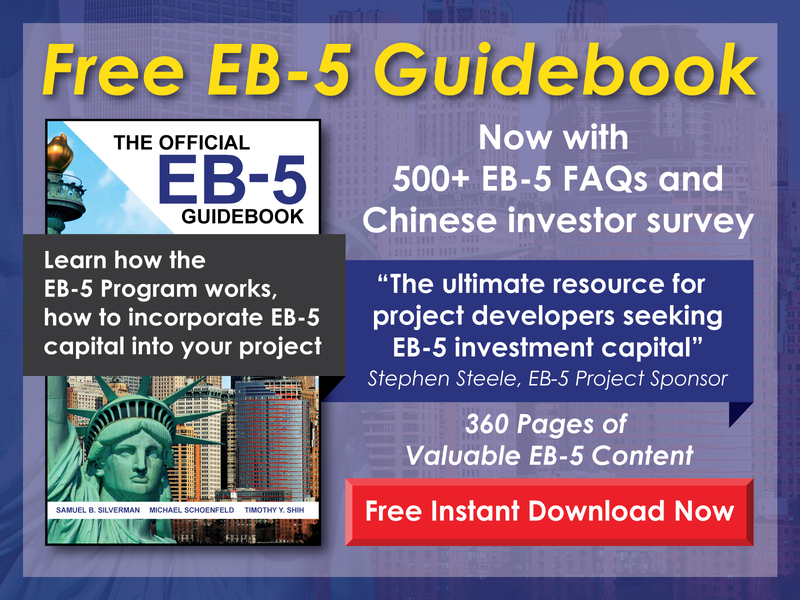 Free EB-5 Evaluation Who must prove lawful source of funds in the case of a loan or gift? 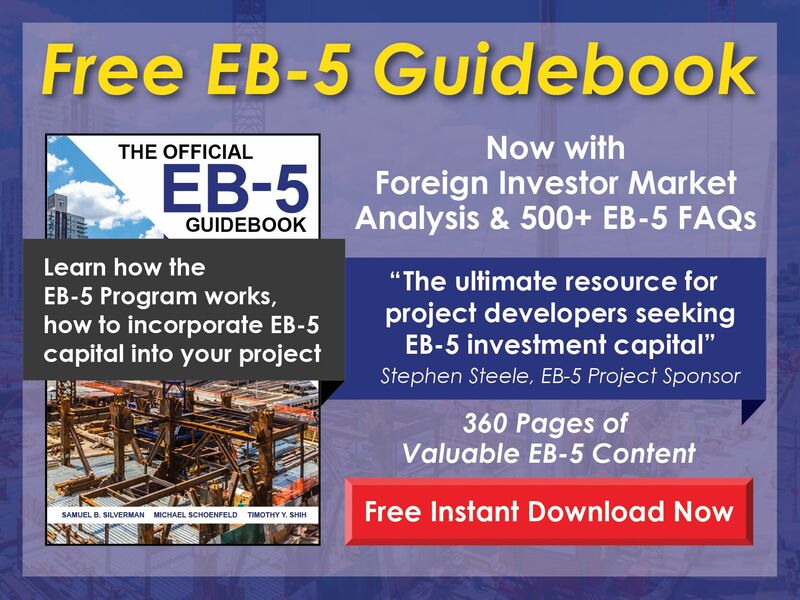 USCIS requires lawful source of funds documentation from any lender or benefactor. In the case of a loan, the recipient must also be able to demonstrate that the collateral used to secure the loan was obtained lawfully.